Albiez Montrond resort opening date will soon be available. 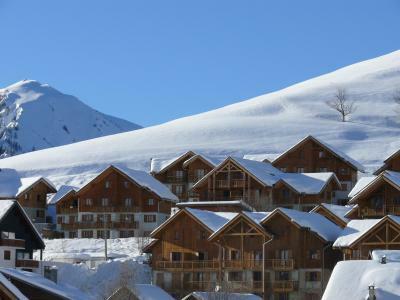 The small resort of Albiez-Montrond, also known as Famille Plus, is situated in the south of Savoie at an altitude of 1500m. 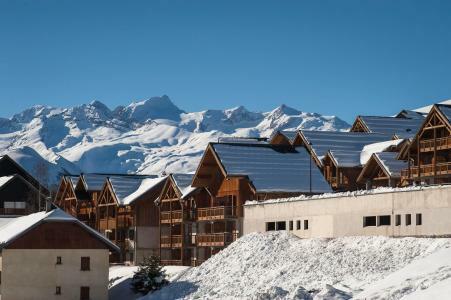 It overlooks the valley of Maurienne opposite the famous Aiguilles d'Arves. The villages of the Albiez offer a magnificent and sunny panoramic view and various activities for the whole family to enjoy: ski and snowboard on 35km of trails, hiking with rackets on, guided excursions; dog sledding rides, sledging, shows... as well as free access to a nordic area! Also available are local specialties and heritage... a lovely holiday to look forward to! 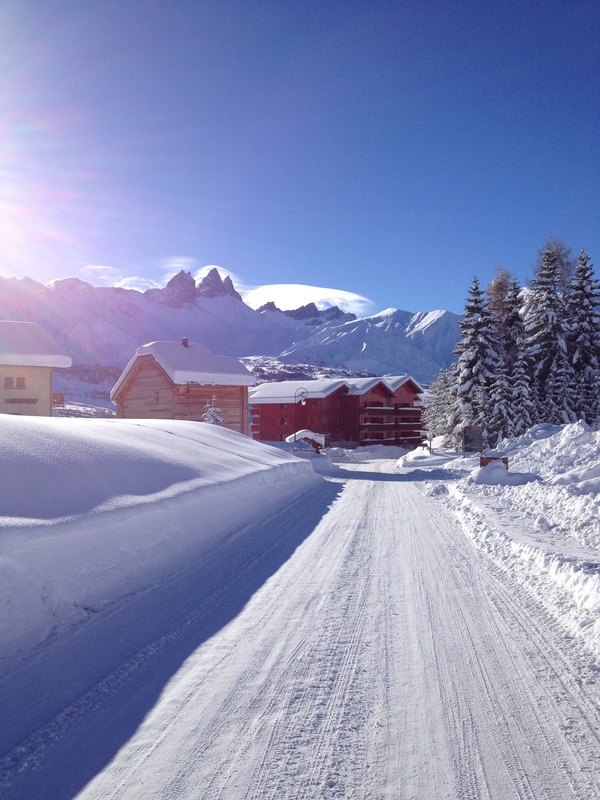 To help you get your stay to Albiez Montrond organized , book your accommodation , your skipasses and your ski equipment all together.